Located in Los Angeles, GSC provides a range of consulting services. GeoSoils Consultants, Inc. (GSC) meets the needs of clients across the greater Los Angeles area, Ventura County, Orange, Kern, San Bernardino, and Riverside. The firm has a staff of well-qualified engineering geologists, soils & foundation engineers, and technicians with considerable experience in a variety of projects. 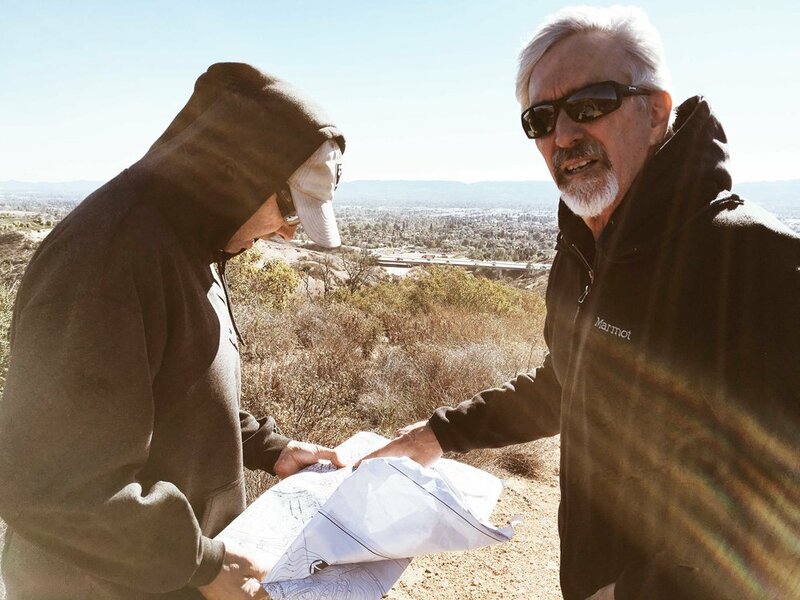 Most of us here at GSC have worked together for over 20 years; we believe this continuity of personnel is unique among the geotechnical firms in Southern California and represents a valuable asset to our clients. In addition, our staff members have the professional licenses, certificates, and registrations required for our field of work. Please read more about our company’s history and mission statement to learn more. The principals of GSC have been consulting in their field since the late 1950’s and early 1960’s, with over 100 combined years of experience in the Southern California area. GSC has the ability to meet the needs of clients across the greater Los Angeles area, Ventura, San Bernardino, and Kern County. Together with much of the staff, we have worked as a team for over 20+ years; we believe this continuity is unique amongst geotechnical firms in Southern California and represents a valuable asset to our clients. Thank you! A member of our staff will reach out to you soon! © 2018 GeoSoils Consultants, Inc.